Obtained a Minor in Mathematics. While completing my degree I have been awarded with the Halliburton-INTI Scholarship and the Lynn T Miller Scholarship. I attended this college in Malaysia because it provided a United States Degree Transfer Program or Twinning Program. In the duration I attended this college in Malaysia I took freshman and sophomore credits in order to shorten the time spent to complete my degree in Oklahoma. I am from Malaysia and I speak Malay on a day to day basis back home. Created prototype circuits and tested them in MULTISIM. Then transferring the MULTISIM file to ULTIBOARD and creating a custom layout and traces for a PCB. Exported the GERBER files to a CNC machine to mill out double sided copper PCBs. Used MIPS instruction set to create a 32 bit register, 32 bit ALU, 32 bit multiplier and a maze game. Used Matlab to perform digital signal processing and AM/FM signal modulation and demodulation. Some examples of the projects that I worked on that performed DSP was a dual tone multi frequency encoder/decoder, .wav file media player and a digital equalizer with multiple channels and a custom GUI display and push button controls. 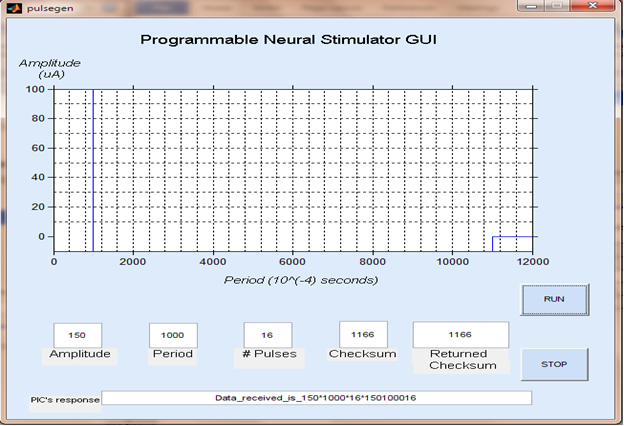 Wrote a program to read in two accelerometers, performed analog to digital conversion, created an IIR filter to remove noise and created an overall control program for my team's Senior Design project. We were assigned the task of creating a wand that could read in spells and shoot a unique IR signal to an opponent. I was assigned the task of reading in user hand gestures and determining the type of spell. I am a citizen of Malaysia so currently hold a F1 Student VISA thus I would require a H1B VISA later on if I need to work in the United States permanently. Electrical Engineering student graduated on May 2011. Specialized in Communications, Control Systems and Signal Processing. Strong interest in software programming that is linked directly to hardware, i.e. firmware programming. Currently enrolled in Masters of Electrical Engineering in San Jose State University and specializing in digital telecommunications channel design and digital signal processing (DSP). This website's goal is to provide photos of my undergraduate projects. I have always had a passion for creating my own devices and gizmos ever since it was young and that is why Legos and Hotwheels have matured to Electrical Engineering. I am a very amicable person and an open minded one too. My career goal would be to work for a successful multinational mega corporation because I think that by working for companies like this, I will develop very high standards of work ethics and I get to work with people from all over the world. This would also enable me achieve my dream of someday becoming a regional manager of the Asia/South East Asia wing of the company that I work for. In order to achieve this dream, I know that its going to take hard labor day in and day out. Soccer, Golf, Reading, Traveling, Camping, Trekking, Skiing , Snowboarding, Karting and Guitar.